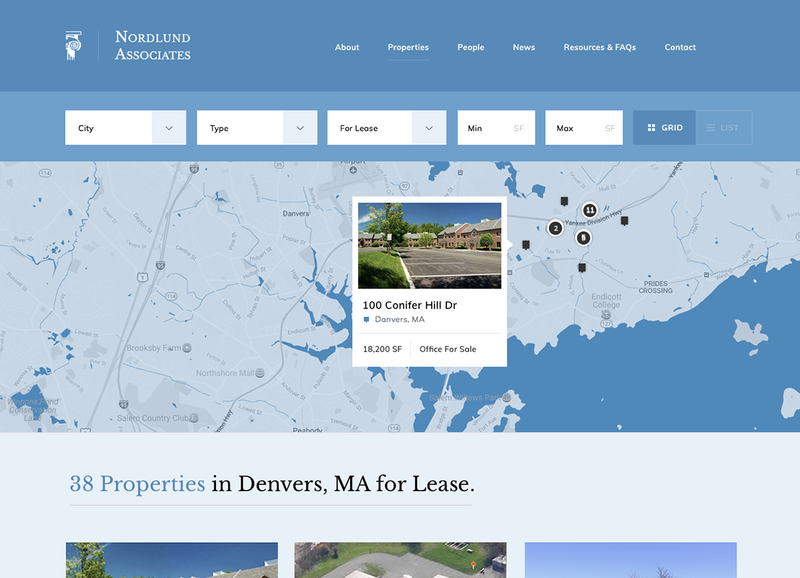 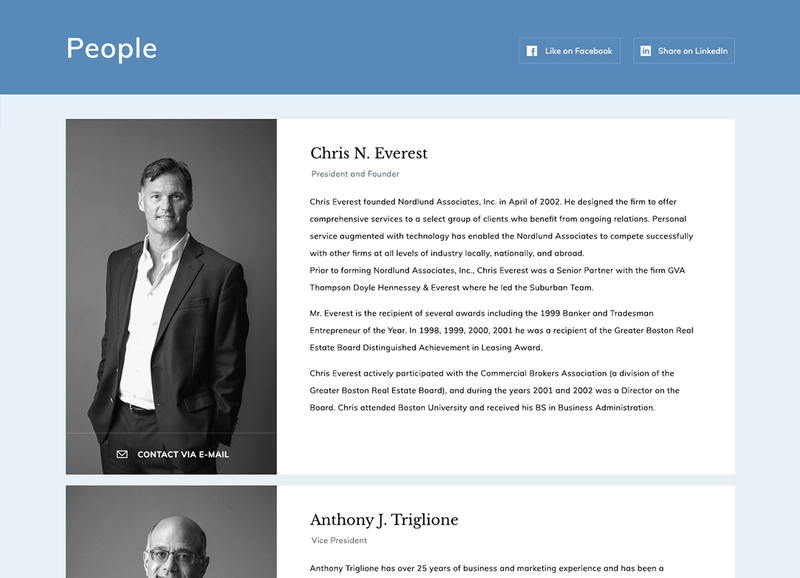 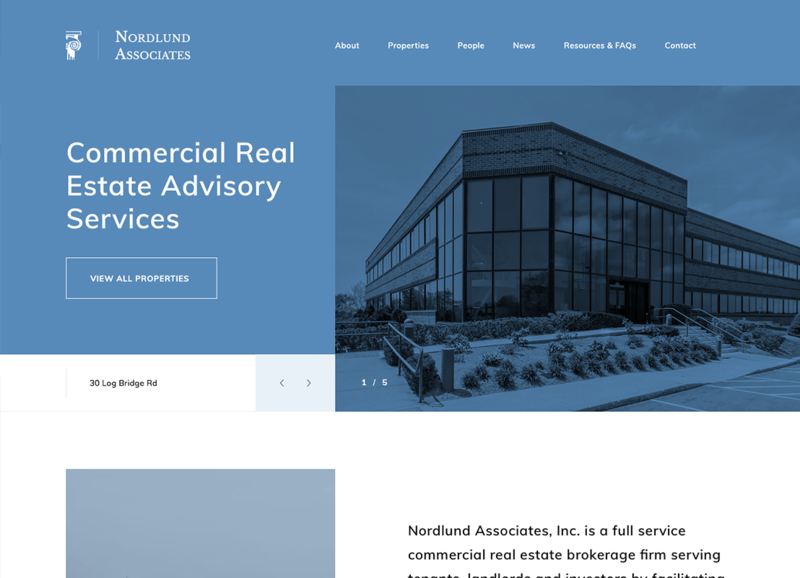 Nordlund Associates, Inc. is a full service commercial real estate brokerage firm in the North Shore of Boston that serves tenants, landlords and investors by facilitating the acquisition and/or divestiture of properties through traditional and innovative strategies. 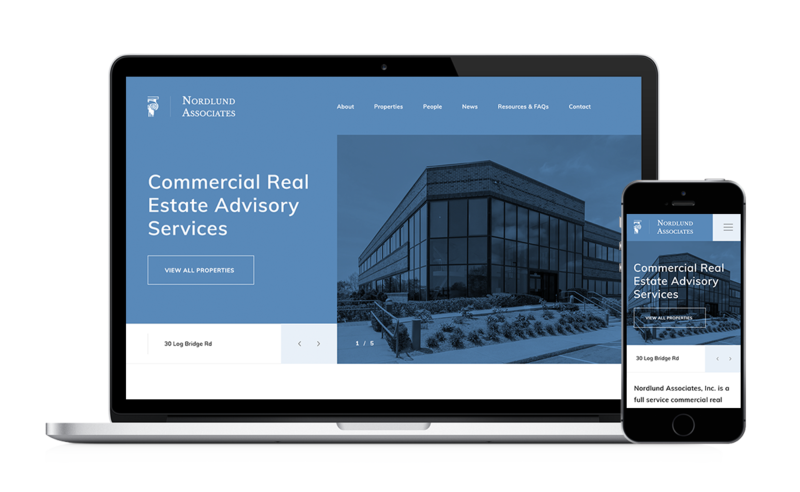 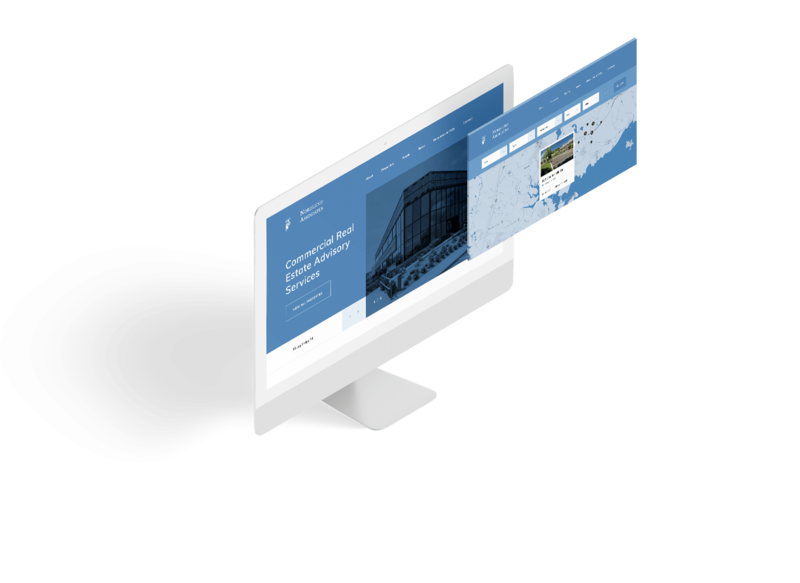 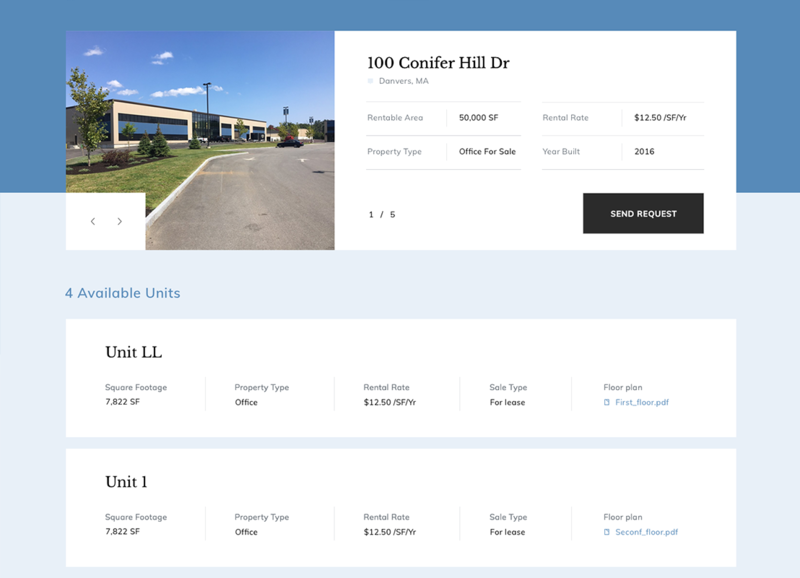 inMotion revamped Nordlund Associate's online presence with a new company website to better showcase the company and its commercial listings portfolio. 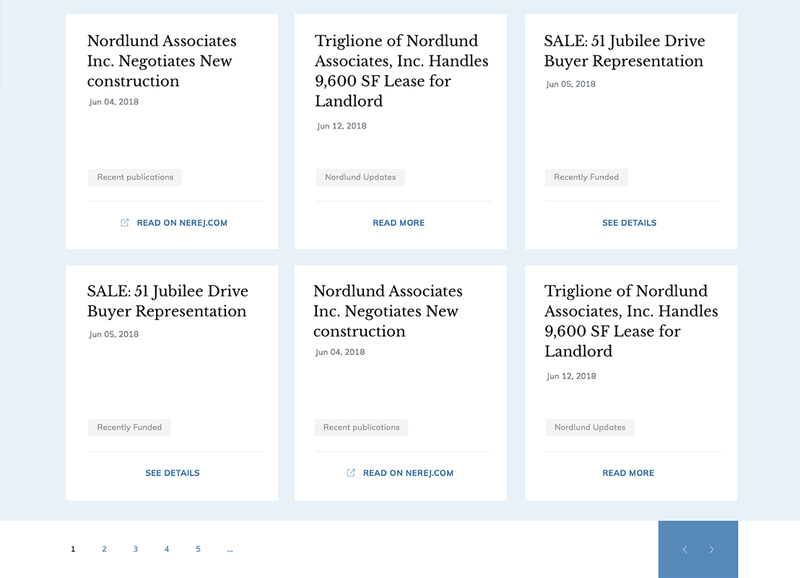 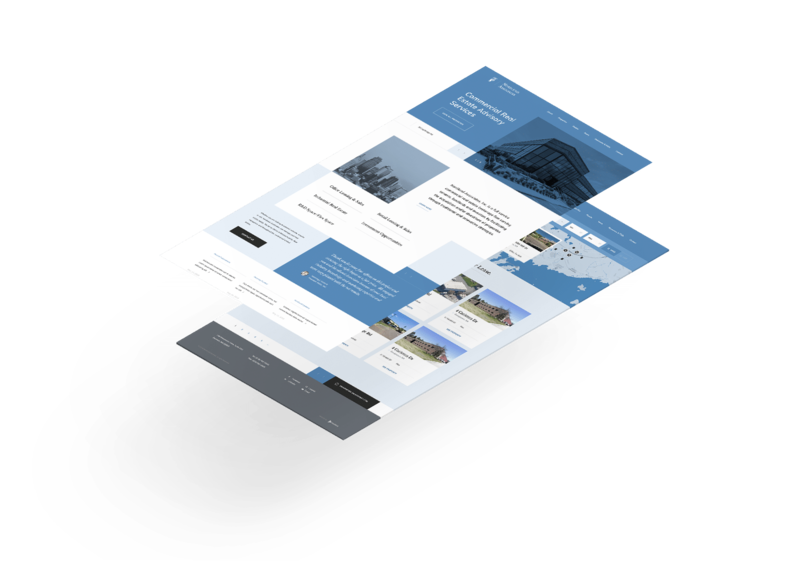 In addition, inMotion's in-house marketing team launched a comprehensive SEO campaign to maximize visibility for the Nordlund brand.